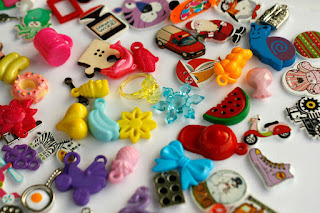 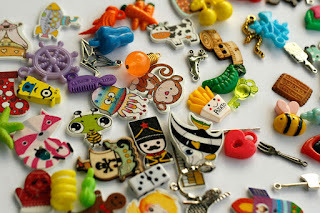 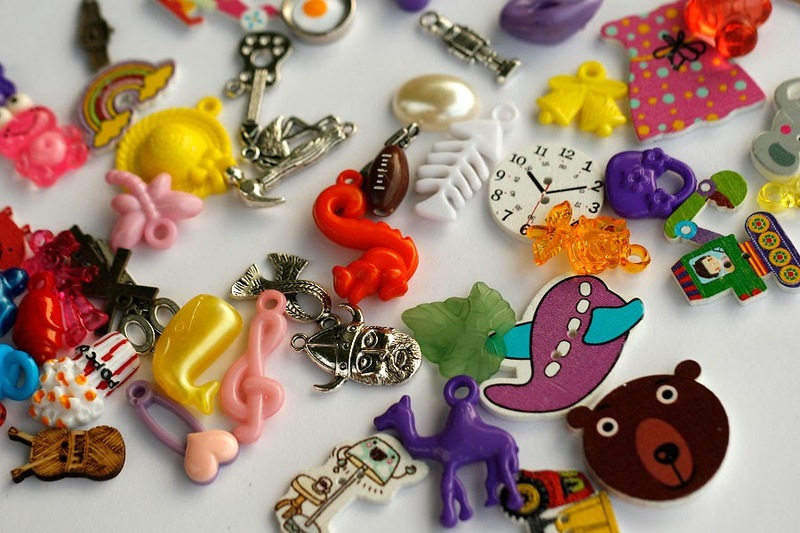 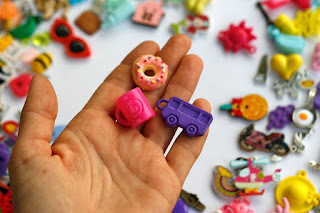 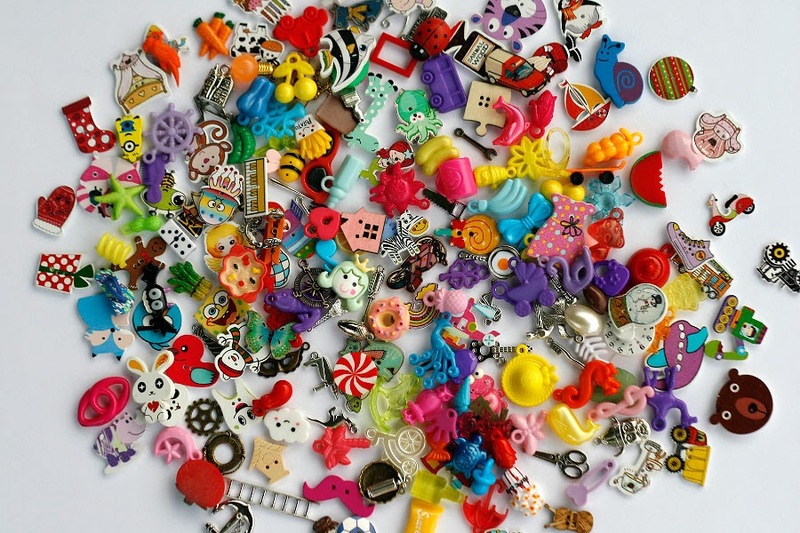 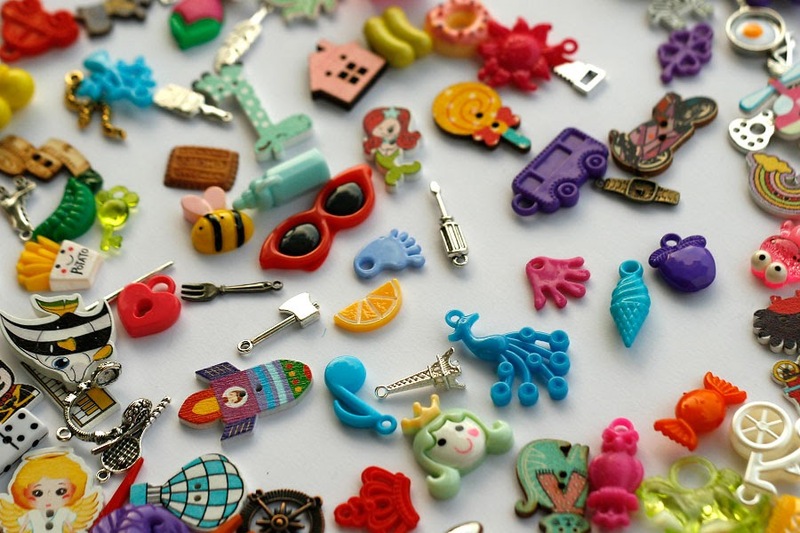 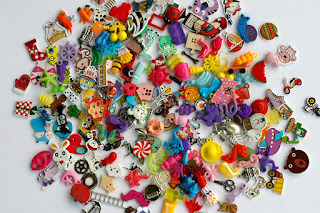 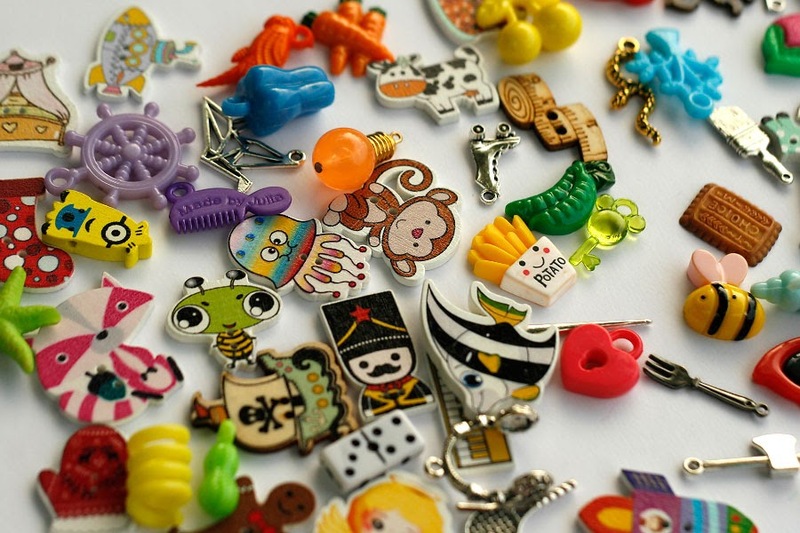 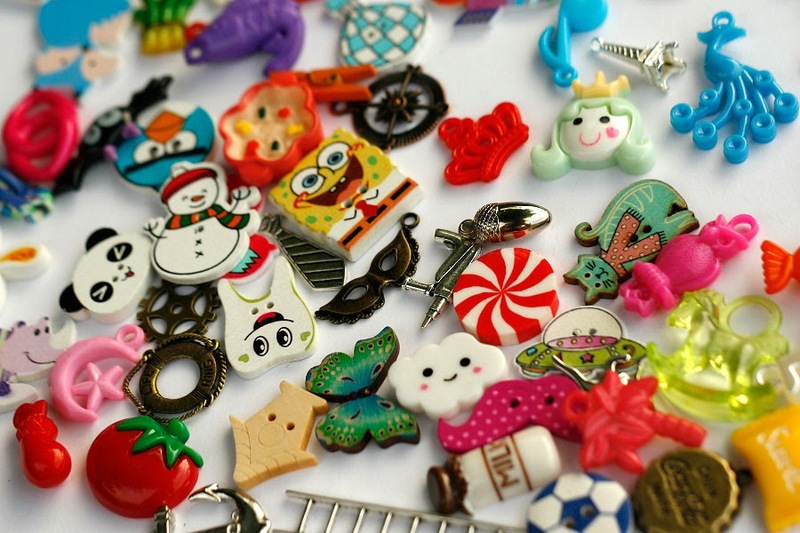 Medium sized trinkets for I Spy bag, I spy bottle and other educational games or crafts. This mix contains the largest trinkets from small sized set and the smallest trinkets from big sized set, makes it convenient size for hand manipulating activities. 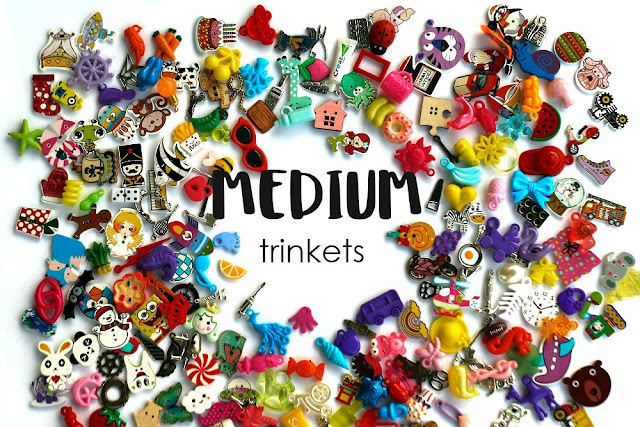 Select number of trinkets for your set – 20, 50, 100 or 200 trinkets.